Dates do not have to be limited just because winter is here. I find doing the same thing over and over again can get quite boring. We like to change things up with different activities on our dates. 1. Go sledding - if there is snow on the ground. We have some go to places in our city that has the best hills to sled on. As a matter of face because it is supposed to snow next week I am hoping to hit hills very soon. 2. Talk a walk along your favourite trail and don't forget to pack some hot cocoa to bring to keep you warm. 3. Sharpen the blades and lace up your ice skates for some frolicking around the rink. 4. Walk along the beach. We love visiting the beach even when it is full of snow. But if you have the sun shining down why not take advantage of a walk on the beach. 5. Play a game of cards or dig out a board game you haven't played in a while. 6. Dig out your snow pants and head outdoors for a good old fashioned snowball fight. 7. Look for volunteer opportunities in your community and get out and volunteer together. 8. If it is just too cold to head outdoors then put on Netflix and pick something to binge watch, turn on the fire and just snuggle up for the night. 9. Tour a local winery or brewery to try out some new drinks. 10. Go to a local coffee shop and order a drink you have never had before. 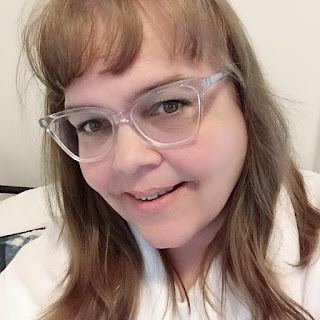 Time to change things up! 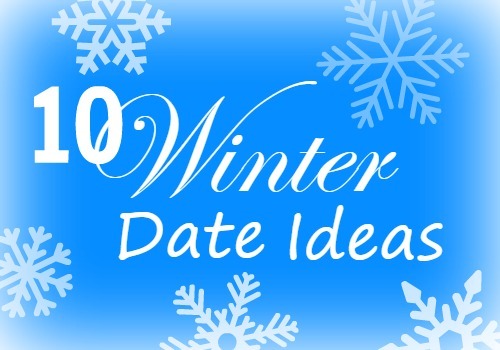 What are some of you Winter Date Ideas?